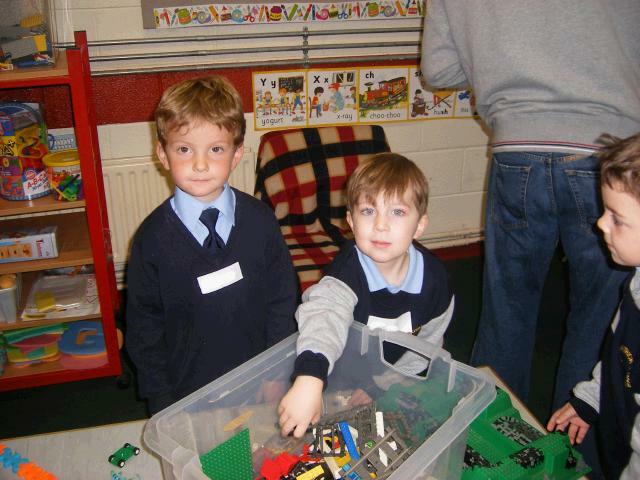 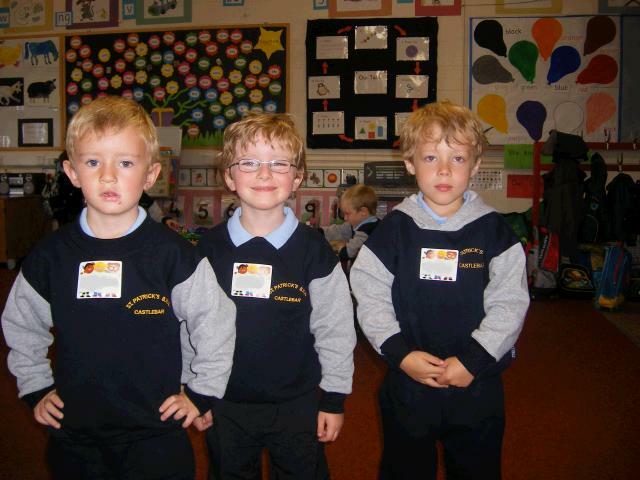 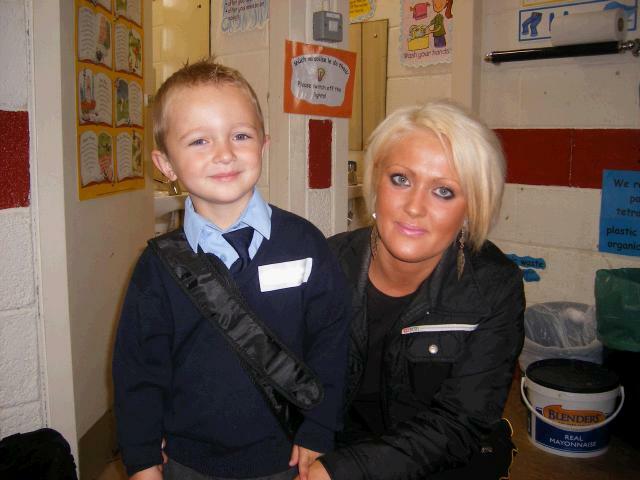 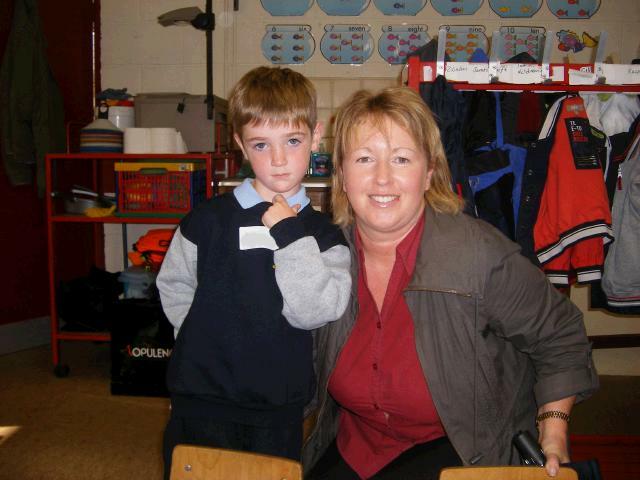 Tuesday 1st September 2009 was a busy day at St Patricks as staff and students returned to school for another year. 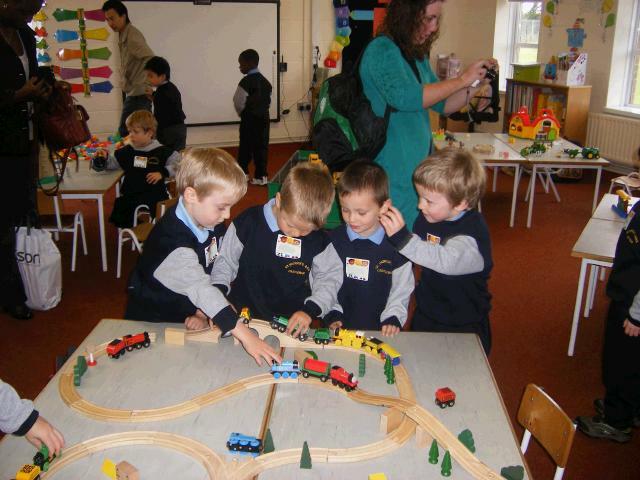 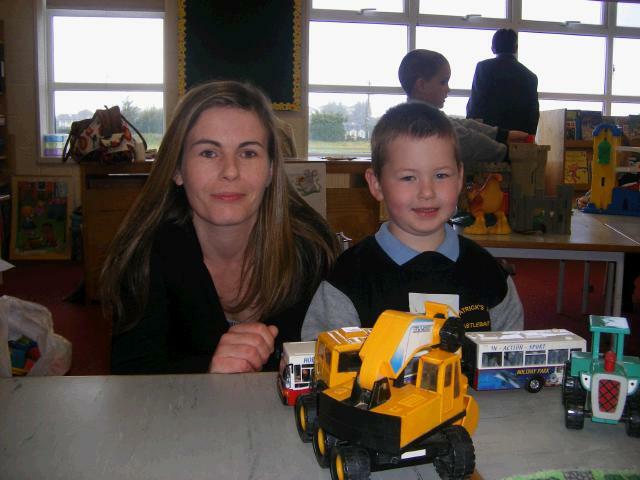 Ms Davies, Mrs McQuilllan and Ms Cresham had some very special pupils who were attending school for the first time! 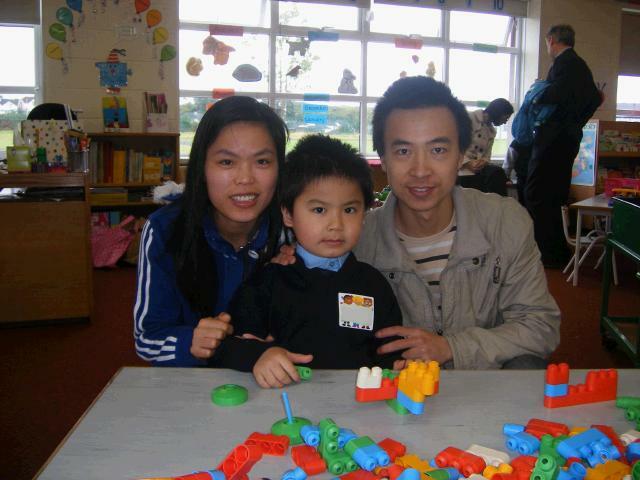 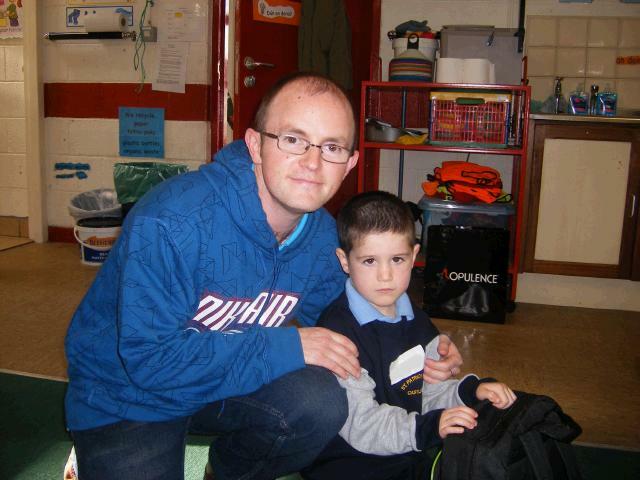 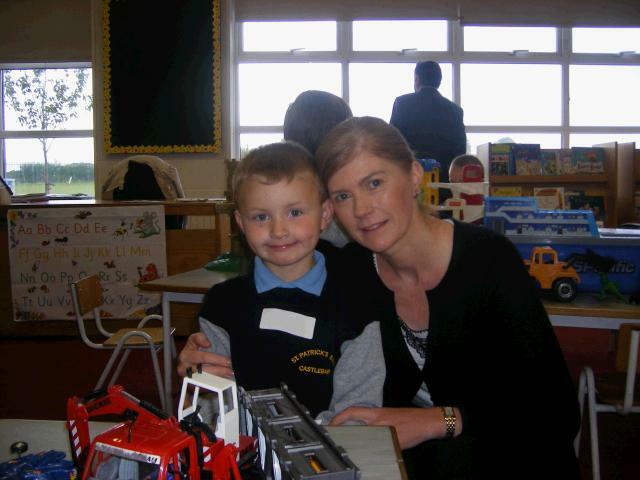 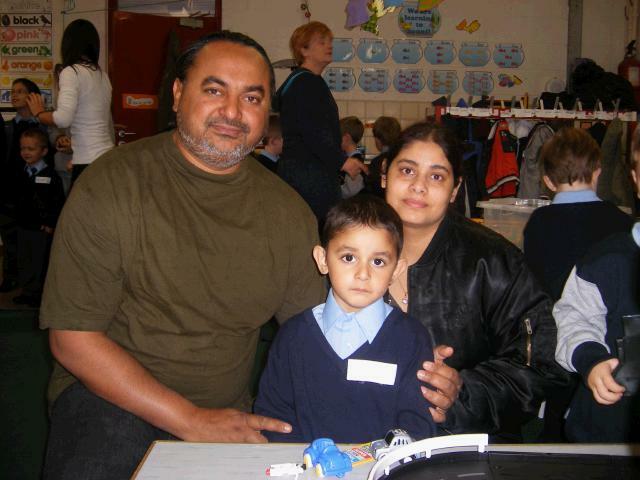 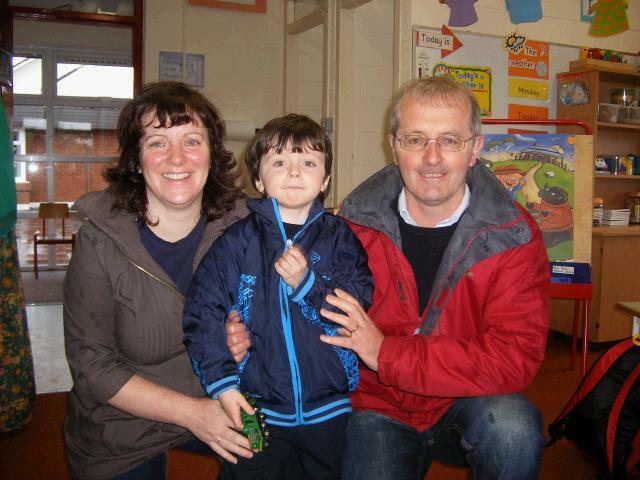 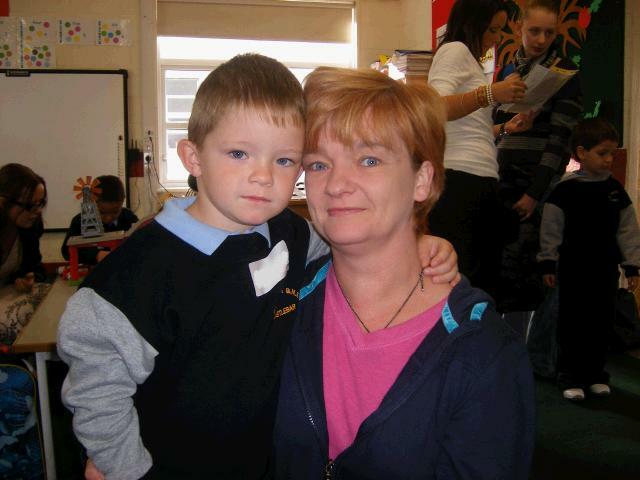 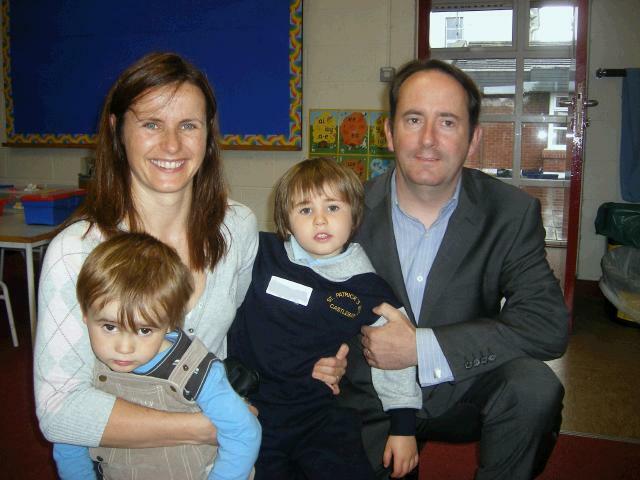 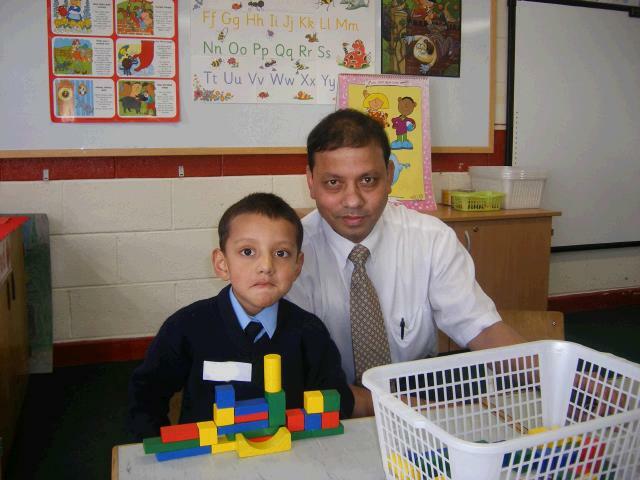 Here is a selection of photos of the new Junior Infants with their parents. 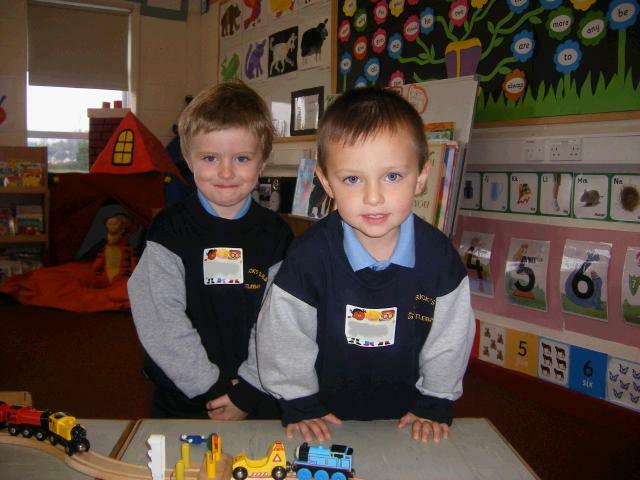 St. Pat's Boys go on an Historical Tour of Castlebar.